Yes We can send our products worldwide. 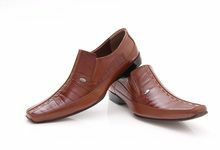 We provide leather men shoes with high quality and affordable price. 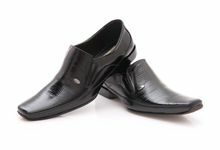 LEOGAREN shoes produced by a home industry, specially made the finest leather goods. 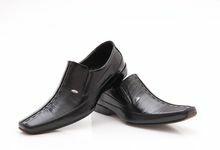 Our main product is men leather shoe. All of the products were handmade by our skilled craftmanship. Our main concern is the comfort and happiness of our customer. We also provide custom made shoe and products by request from our customer. For best quality, we recommend you to send us request min.14 days before the due date.